Learning Expeditions in Cairo, Egypt - Get Inspired. Connect. WHY EXPLORE CAIRO IN EGYPT? We organise learning expeditions in Cairo, Egypt, to empower executives to stay ahead in a fast-moving globalised world. 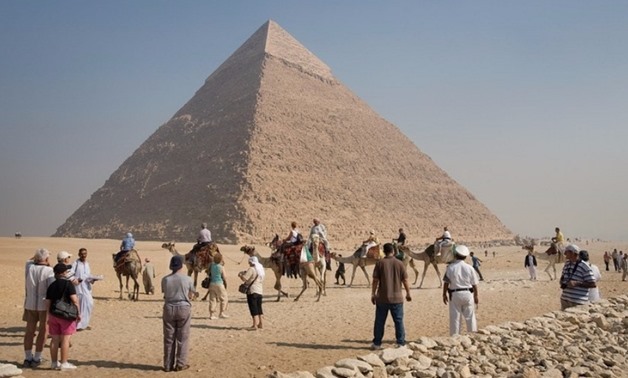 Discover why you should go to Cairo for your next learning expedition! Egypt accounted for 34 tech hubs in 2018, ranking third place among African countries, behind South Africa and Nigeria. Egypt benefits from a strategic geographical position, as it is located between the Northeast Africa and the Middle East. 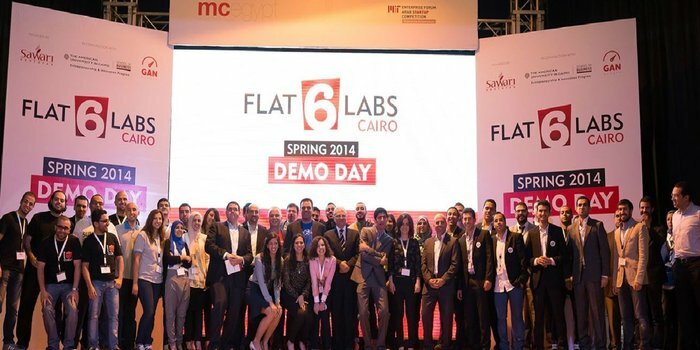 Many startups leveraging technology in different sectors have emerged in Egypt. The GrEEK Campus is a former university building converted into a tech and innovation park. 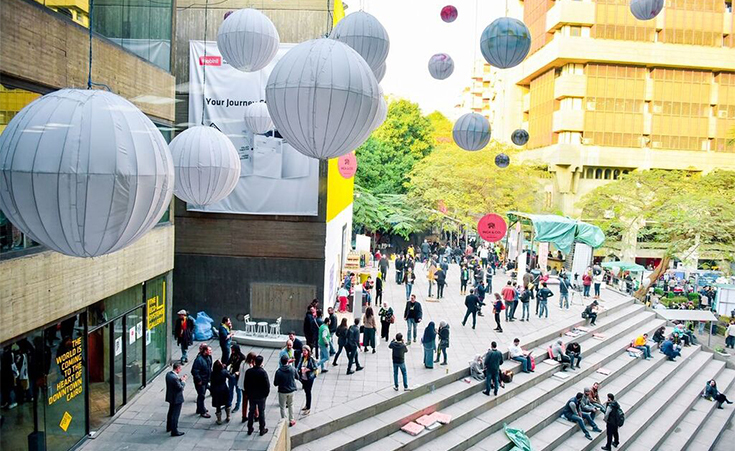 Located in the heart of Cairo, it is now home to the biggest players in the startup ecosystem. Co-working spaces like AlMaqarr and Flat6Labs are located there. With a total space of 25,000 sqm, the GrEEK Campus provides offices spaces for startups, established multinational companies, as well as media companies. Despite the unstable political events that occurred in Egypt, the country is showing signs of economic recovery. Tourism, which employed 12% of the labour force before the Egyptian Revolution, is on the rebound. Egypt has hit an economy of 5.3% growth in 2018, the highest rate in 10 years. As a result, the Director of International Monetary Fund (IMF) Christine Lagarde announced that Egypt is one of the highest economy in the Middle East. 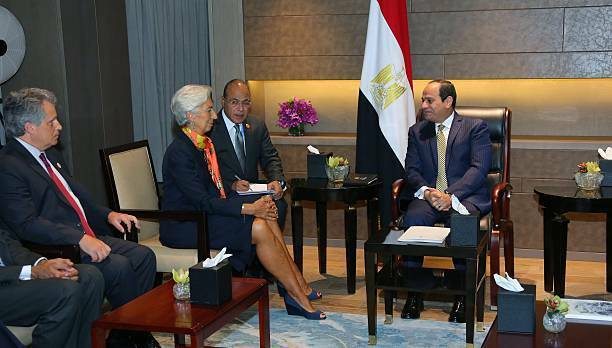 Egypt’s economic reform program is supported by a $12 million loan from the IMF. Egypt offers huge opportunities for the development of e-commerce. The country hosts a population of 100 million inhabitants, including 50% of people under 30 years old, and accounts for the highest number of Internet users in the Arab world. The online commerce represents less than 1% of retail revenues today. According to Payfort’s report on the State of Payments in the Arab World, e-commerce market will reach USD 2.7 billion by 2020, which is twice as the value in 2014. 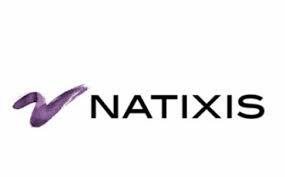 This has led to the advent of new startups like Fawry, a pioneering Electronic Payment Network. 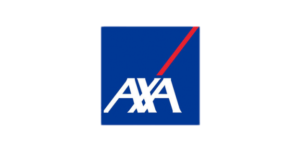 It offers a convenient and reliable way to proceed payments online and offline. In 2018, 20 million customers were using Fawry. 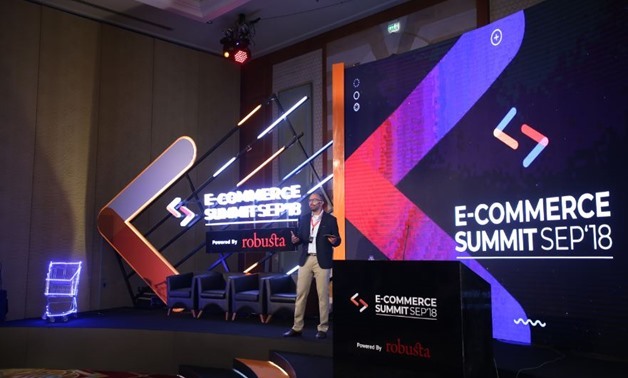 Robusta, a Cairo-based tech agency, organised the first E-commerce summit in September 2018 to promote the e-commerce in the country and to tackle its challenges.